C.H.I. provides a wide range of solutions to help you improve productivity and efficiency. 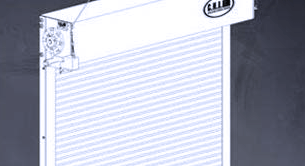 In addition to providing reliable, durable coiling doors, C.H.I. is also committed to the safety of your employees. C.H.I. 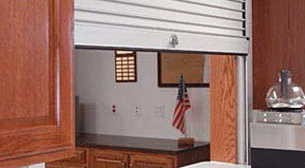 rolling service doors are computer-engineered with time-proven principles and designs. 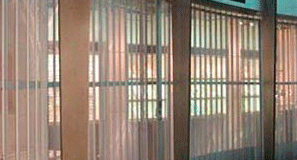 The result is a well-tuned, high-performance coiling door. 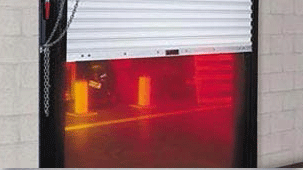 Selected most often for practical drop test compliance and assuring positive crisis response, Guardian™ Fire Doors deliver reliable, predictable, and repeatable results. 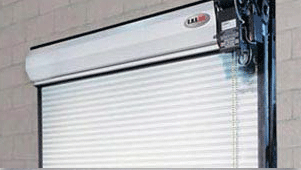 Side-folding grilles and closures and coiling grilles offer the most resourceful way to secure an opening while allowing for visual access and air flow exchange in most any application.